Summer is approaching, and Taiwanese American Professionals – Chicago (TAP-Chicago) plans to welcome it with style! 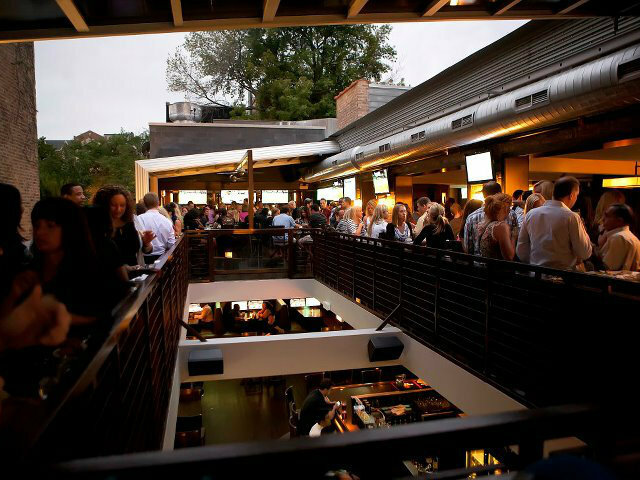 Come hangout with old friends or expand your network at our June Happy Hour mixer @ Benchmark. We have reserved a lounge area space on the 2nd floor with retractable roof deck. So rain or shine it’s going down!!! Benchmark pairs great food and drinks with friendly service. With its 46 flat screen tv’s, it is the perfect spot to catch an NFL Wednesday Night game. Come experience first-hand why TAP-Chicago is one of the best Asian American professional network in Chicago. Complimentary welcome cocktail and appetizers will be provided so get there while supplies last. Cost: Free ticket in advance at this link by Tuesday, June 16th at 3pm, $5 afterward and at the door.